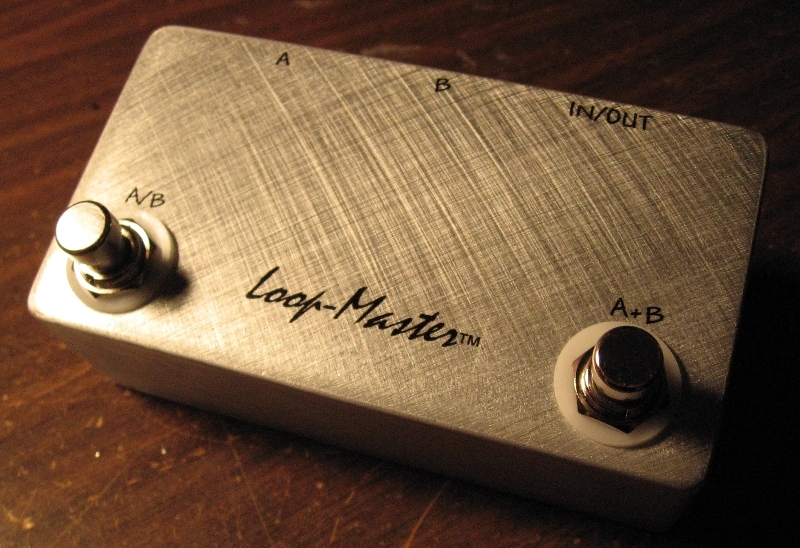 Connect your guitar to "Input" on the loop-Master, connect amp A to "A" on the loop-Master and connect amp B to "B" on the loop-Master. 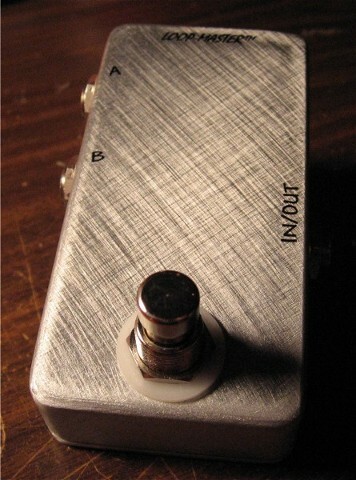 Step on the "A+B" switch at anytime to combine both amps. On models with leds, when you are in "A+B" mode, the previous "A" or "B" channel's led that you were on will remain lit to let you know what you will resume back to when you deselect "A+B". You can also preselect "A" or "B" when in "A+B" mode.